A merchant completed a transaction with a card that expired before the transaction date and did not obtain authorization. Provide either your authorization log, documentation to prove that the card was not expired on the transaction date, or evidence that the transaction was chip-initiated and offline-authorized. 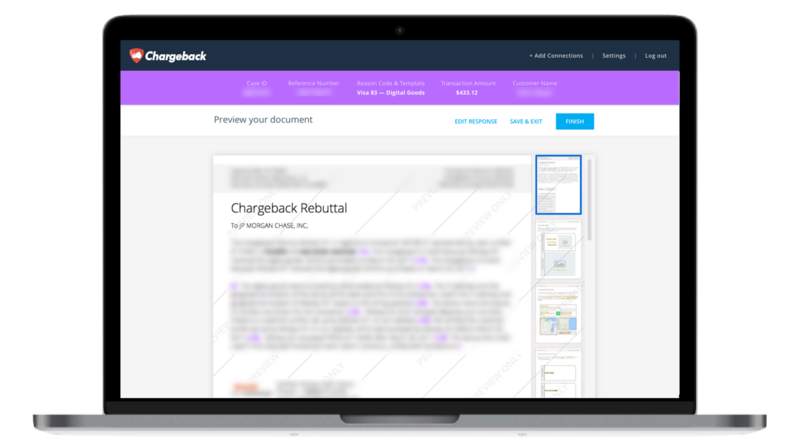 Use the Chargeback App to respond to Visa Chargeback Reason Code 73.